Meet and listen to some of the best YouTube cover artist as they perform their own version, adding a bit of twist and flavor on popular hit songs from equally talented musicians in the industry. While it is true that nothing beats the original, you can never discount the fact that there will always be an exemption to the rule. Thus, as far as cover artists are concerned, the same theory applies as there are instances where the remake of a certain song sounds a whole lot better than the original version. And the factors that made the song revival an even bigger hit than when it was first released includes the much improved musical arrangement as well as the artist behind the mic. Apart from YouTube sensation turned pop singers Cody Simpson and Justin Bieber, there are many other aspiring YouTube cover artist that are worth listening to. Moreover, they are also enjoying mainstream fame by making their presence felt within the YouTube community, social media circuit and slowly securing a spot in the music business. Boyce Avenue is a Puerto Rican American rock band lead by Alejandro Luis Manzano, together with his brothers Daniel Enrique and Fabian Rafael, they are already a household name topping our list of the best YouTube cover artist. Their YouTube channel “boyceavenue ” has more than 6 million subscribers while each of their videos have been viewed no less than a million times. What makes their cover versions refreshing is the acoustic twist that they bring with it, it makes each song sound more sincere and full of emotions. Another thing we admire about this trio is that they often collaborate with other budding indie artists, giving them a wedge to showcase their vocal abilities to the cyber community. Sungha Jung is not your typical YouTube cover artist. He does not show off his voice talent, instead he leaves you in awe of his wicked acoustic fingerstyle guitar playing skills and he is nicknamed as “guitar prodigy” and “August Rush” in his home country South Korea. His cover videos have the power to immerse you into an enchanting and happy place where your spirit can glide freely. Furthermore, he had the opportunity to share the stage with the international multi-awarded singer/song writer Jason Mraz who praised him as amazing and his hero, hence, it does not come as surprise that some of his acoustic covers have been viewed more than 25 million times and still growing at that. Popularly known as zeldaxlove64, Christina Grimmie is another one of our favored YouTube cover artist. This American singer and song writer have uploaded cover song videos for renowned pop stars such as Miley Cyrus, Katy Perry, Demi Lovato, Selena Gomez, Christina Aguilera as well as Justin Bieber. More recently, she took part in the much celebrated reality singing competition, The Voice, under Team Adam and finished in third place. Although she was offered to sign a contract with either 222 Records (Adam Levine’s label) or Young Money Entertainment (Lil’ Wayne’s label), she eventually signed with Islands Record. Aex G is also a promising YouTube cover artist and her official YouTube channel include remake songs from various brilliant musicians including Maroon 5, Bruno Mars, Icona Pop, Pink and many more. Her youthful yet powerful voice alone possesses the ability to transform each song she covers into her own. Also featured in her YouTube channel is a bunch of collaborations with fellow YouTube cover artist hopefuls. With AVGO Free YouTube Downloader, you can effortlessly download and convert your favorite remake songs as performed by YouTube cover artist on either your iOS or Android smartphone and tablet. A truly steadfast alternative that will enable you to enjoy uninterrupted listening whenever and wherever even without WIFI connection. Get your own Free YouTube Downloader now! Pass on a smile to anyone as soon as they get to hear your catchy ringtone or SMS tone which you can download for free from the best funny ringtone app recommended for your Android smartphone. Most of us can’t help but get a tad excited whenever you hear that oh so familiar notification sound of your smartphone, regardless if it was for an incoming text or call, somewhere deep within, you feel happy and thankful that someone thought of you and wants to have a conversation with you. Make it an even more delightful moment by assigning a good-humored ringtone that you can download for free by means of the best funny ringtone app for Android. 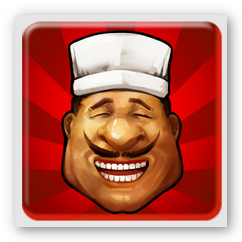 Hyped as the most preferred funny ringtone app in the market, Funny Ringtones offers more than 50 hilariously crazy ringtones that will certainly make anyone smile and giggle every time they hear it. 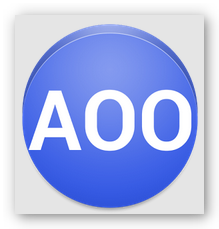 Moreover, from the same developer of this ringtone app, you can download comical SMS tones via Funny SMS Ringtones which has over 88 high quality (loud) witty SMS notification alert sounds to choose from. Funny Sayings Ringtones is an entertainingly funny ringtone app. It is has an easy to use interface and features about 75 hilarious saying ringtones which you can specifically assign to each of your contacts depending on the lighthearted saying that best fit their description or personality to give you a heads up as to who is the incoming caller prior to checking your device. You may also use the funny tones as a SMS, alarm or any other notification alert. 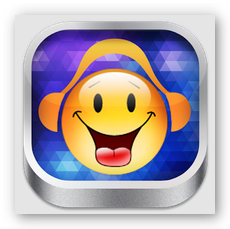 Finally, coming in third among our favorite funny ringtone app is Best Funny Ringtones . This ringtone app is packed with good quality silly ringtones, sounds and voices you can download on your Android smartphone. Furthermore, this app includes a voice recorder feature that lets you use and set your humorous voice recordings as your unique ringtone. In addition to grabbing a comical ringtone from any of the funny ringtone app or any other musical app in the Android market, you may also choose to make your distinct ringtone for free through AVGO Free Ringtone Maker. 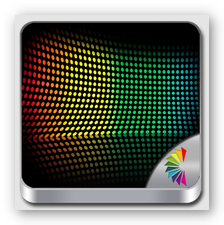 It is a simple to use free software that gives the freedom to create your signature notification sound. 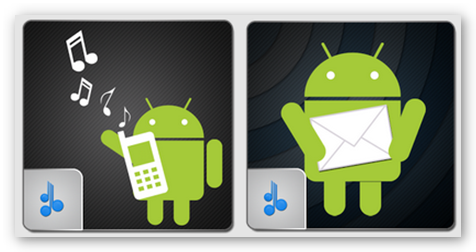 It is the perfect ringtone maker for any smartphone regardless if it is running on iOS or Android platform. Get Your Free Ringtone Maker Now! Integrate fun in studying and let your kids learn about Science on the go by downloading an age appropriate Science app on your Android and iOS devices. The versatility of portable technology like smartphone and tablet has opened a lot of portals that made a positive impact on our daily lives. Aside from the ordinary stuff you do with these devices such as browsing the internet, shooting photos and videos, playing games, sending emails or text messages, etc., you may also transform it into your kids’ instant learning companion as well as Science tutor. 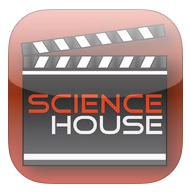 On top of allowing your kids to browse on YouTube Science channel via mobile internet, you can also download the best Science app that is applicable to the subject matter being conferred on their current Science class which you can grab for free on your Android and iOS device. 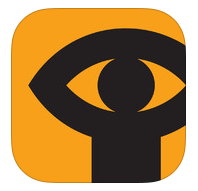 iTooch offers a collection of excellent Science app suitable for 3rd , 4th and 5th graders. 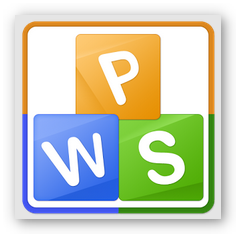 Each learning app features 3 themes, namely, Life Science, Physical Science and Earth System Science. 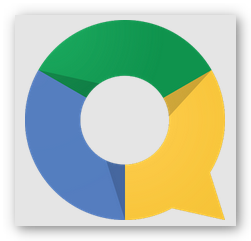 It also comes with educational worksheets based on the US National Common Core Standards on Google Play for elementary school. Every lesson or chapter includes detailed explanation of the topic, examples, figures and short quiz to gauge the progress of your kids. 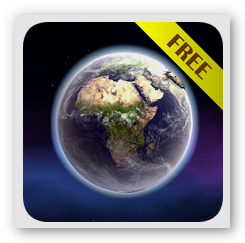 Engage your kids in discovering the marvelous world of the universe via Science – Macrocosm 3D Free . This Science app features useful information of the solar system including planets, moons, stars, galaxies, constellations and nebula in 3D models. It is available for download in English, Russian and German language. 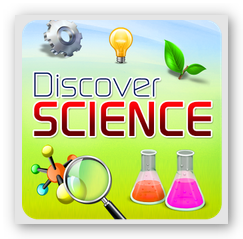 For those who are looking for an entertaining way to learn about Chemistry and Physics, the recommended Science app that you can download is Discover Science . 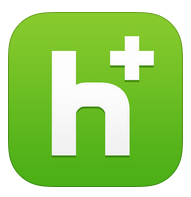 This app contains interesting facts, experiments, vocabularies and knowledge tests regarding topics covered in Chemistry and Physics class. 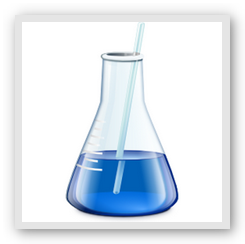 Science Lab For Kids is quite a supportive Science app that can supplement scientific concepts and theories discussed in school. It features various simple yet fascinating experiments, using basic materials which makes it perfect for kids, that is guaranteed to spark their curiosity to learn more and cultivate their appreciation for Science. A Science app that comes with more than 80 hands on short videos about Science lessons that shows easy, affordable and helpful experiments, that can be done at home or in the classroom, intended to keep your kids engaged and entertained in exploring the fascinating world of Science. VideoScience is hosted by Dan Menelly who is a distinguished instructor in the field of Science. 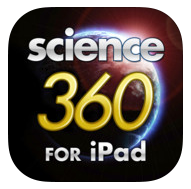 Science 360 for iPad is another noteworthy Science app not only for kids but for adults as well. It is packed with remarkable high resolution images from NSF-funded institutions. It also features amusing and engaging videos on a wide range of matters concerning Science which is updated on a weekly basis. 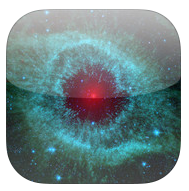 If your little learner is interested about outer space then Space Images is the best Science app that will satisfy his curiosity. 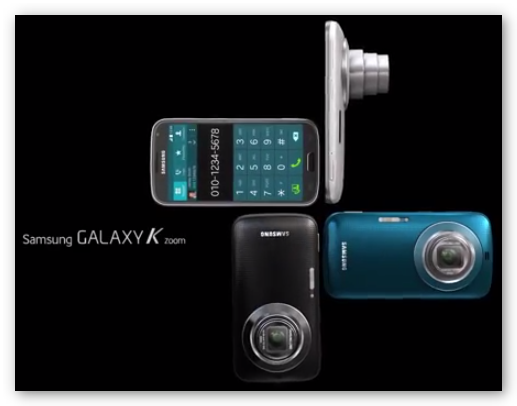 It is equipped with the finest image and videos of planets, stars, galaxies and many more. It also comes with full access to captions of scientific discoveries, NASA spacecraft as well as missions. In addition to that, the space images featured in this captivating app can be used as background or wallpaper on your device. 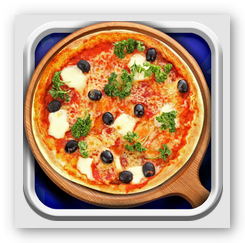 Cook savory and restaurant quality meals just like a chef with the help of the best cooking app for your Android device, your handy recipe book on the go. No need to flip the pages of your cooking book to prepare sumptuous meals, just get your Android smartphone or tablet and download any of the easy to use cooking app and be able to instantly show off your cooking skills whenever and wherever the need arises. 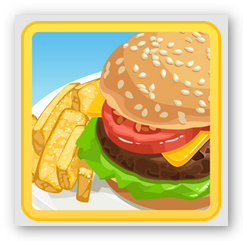 Get acquainted with some of the free cooking app that includes step by step guide and cooking videos that help you in concocting mouth-watering dishes that will leave your family and friends craving for more. 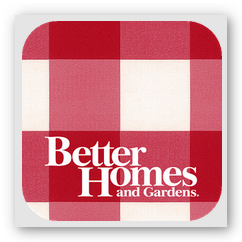 Must-Have Recipes From BHG is truly a must have cooking app for chef wannabes and beginners alike. 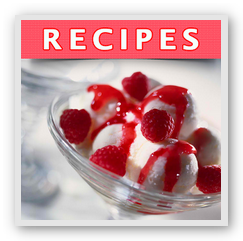 It features more than 500 best of the best recipes with stunning images. 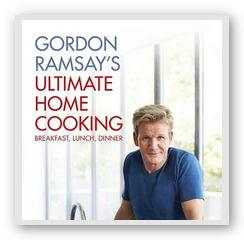 It also includes 75 quick how-to videos and simple to follow step by step direction that can assure you success in creating your very own gastronomical masterpieces. Experience the joy of cooking through Cookbook : Free Recipes . It is a very easy to use cooking app that will have you making impressive gourmet dishes for different cuisines such as Chinese, Spanish, American, Italian, Indian, Thai, Cuban, Continental and many more in no time at all. 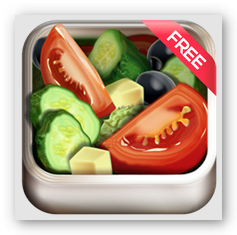 If you feel like preparing a light and healthy dish, then you can browse the cooking app Salad Recipes FREE . It features numerous tasty salad recipes and salad dressings which are highly recommended for those who are diabetic, patients with heart illness, watching their weight and the likes. It also includes dessert salad recipes like fruit salad that goes well with ice cream that can satisfy your sweet tooth while keeping you cool during the summer season. No matter how full you maybe, there will always be a room for dessert, at least for most of us. Dessert Recipes! includes step by step as well as video recipes of different quick and easy to prepare desserts such as cookies, gelatin, pudding, cake, brownies, cupcakes, frozen desserts, fruit desserts and even those that are gluten free and low in calories for that guilt free sugar rush. 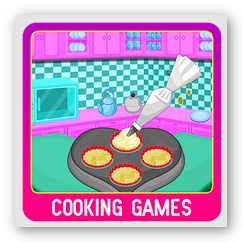 Home Cooking is a relatively new cooking app that features a collection of marvelous recipes derived from the best-selling cook book “Ultimate Home Cooking” by world renowned chef Gordon Ramsay. 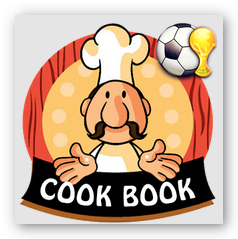 It includes simple to prepare recipes appropriate for breakfast, lunch and dinner divided into chapters for easy access. In addition to the Android cooking apps mentioned in this post, you can also tune in to some of YouTube’s notable cooking channels or surf the web and get free recipes from the food websites like Foodnetwork.com, Food.com and several others. Are looking for a way to help your kids settle down quietly on nighttime? Then let them read a bedtime story app that you can install on your Android smartphone and tablet. Aside from singing a heartfelt lullaby, storytelling before bedtime is perhaps one of the most revered act that promotes a tender bond between parents and their kids. It is an effective way to condition the mind and body of kids who are struggling to doze off down. Storytelling can be done in many forms including the traditional way where you literally read a book to your children or through digital book where you can make use of your Android device and let it be the one to do the narration via a good bedtime story app. A good bedtime story app that has a massive collection of fairy tales is English Bedtime Stories . It features text, audio and videos of stories from classic to modern stories that will certainly captivate the imagination of your kids. Moreover, it lets you add your personal touch through its voice recording feature where you can record your voice while reading the book so your little ones can listen to it whenever they want. 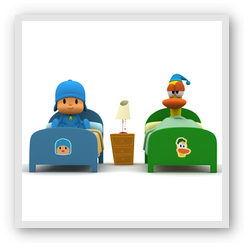 Pocoyo: Bedtime is an interactive bedtime story app that is packed with 20 pages of Pocoyo animated story collection complete with innumerable sounds, music, narrations, texts and other surprises that will captivate your child. It includes two modes where you kid can either do the reading themselves or listen to the voice narrator. In addition to that, all the books are accessible in both English and Spanish. 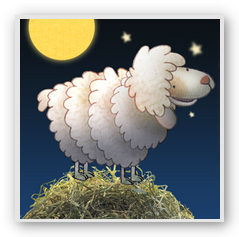 This bedtime story app is highly recommended for younger kids who are still learning and enhancing their reading skills. 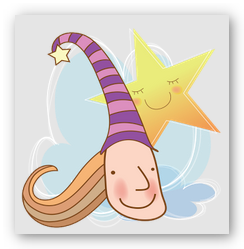 Another fun and interactive bedtime app suggested for younger kids is Bedtime Stories For Kids . 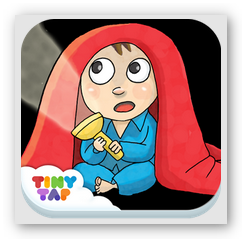 This app is beneficial in improving the reading and comprehension skills of your kids and at the same time helpful in making them more comfortable in the dark. It features a kid-friendly interface and decent graphics that kids will ultimately enjoy. Nighty Night – Bedtime Story is also an interactive bedtime story app that features a delightful animation with sweet music and elegant narration. This bedtime app is recognized worldwide for its success in effectively setting the mood for kids’ bedtime and is available in several languages including English, Spanish, Portuguese, German, French, Italian, Dutch and Russian. Plan your vacation well despite your busy schedule by using the best free travel app for Android and have the most awesome experience whenever and wherever you go. Regardless I it is an out of the country adventure or a simple road trip on the countryside, we all look forward to the special day when we can relax and unwind with those closest to us. However, the preparation that has to be done to make it all happen according to plan can be more stressful than expected. Fortunately, there are a lot of references available on the internet and free travel app that you can access on your Android device to help you organize your travel essentials to turn your dream vacation into reality. When creating the itinerary of your vacation, the primary thing you need to consider is the weather. For instance, if you are planning to go on a nature hiking trip, you have to make sure that it does not rain otherwise it will not be a very enjoyable walk at all. So before you finalize your activity, you may want to get an idea first if Mother Nature will be on your side via Go Weather Forecast & Widgets . This highly recommended free travel app for Android provides accurate and detailed weather forecast on more than 100,000 locations worldwide. 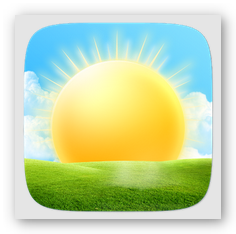 The weather report includes time, date, temperature, wind, humidity, visibility, sunrise and sunset, weather alerts and more. Getting the best accommodation is another travel essential that can make or break your vacation. 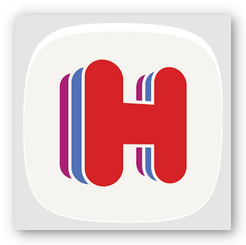 The free travel app for Android that you can rely on for this task is Hotels.com – Hotel Reservation. This travel app enables you to securely find and book a room from over 220,000 hotels across 200 countries, providing you many choices so you can avail of the room most suitable for your budget. 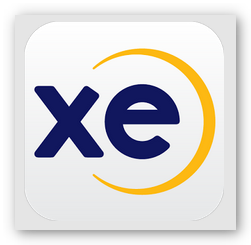 Now, if you are planning on visiting a different country, XE Currency is a must have free travel app on your Android device. This free travel app is an easy to use currency converter that features an integrated calculator to help you calculate the currency conversion, worldwide real-time currency rate, invert rates, override rates and more. This is truly a great travel buddy app as it can help you manage your travel finances. If you are travelling to a different country, it is of utmost importance that you at least have an idea of the said country’s culture, tradition and people so you can easily blend in with the locals and avoid any misunderstandings. 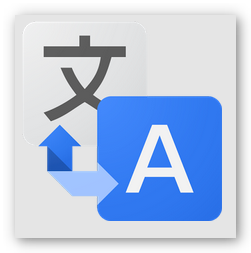 It will also be beneficial if you have a language translator app on your Android device like Google Translate to help you confidently engage in a conversation with the locals. Get tips on how you can watch free movies on iPad and entertain yourself on the go. Explore ways on how you can enjoy watching free movies online and offline. One of the most stunning features of Apple’s iPad is its display. 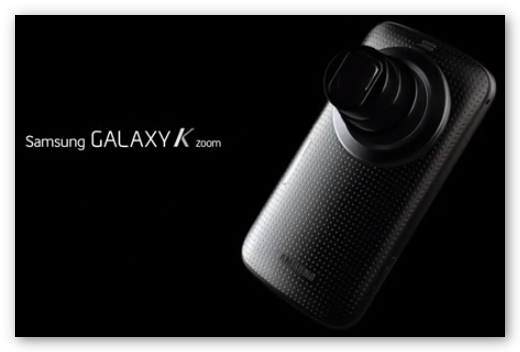 It is crisp and clear that it is absolutely perfect for playing movies and videos on the go. To enjoy the best viewing experience on your iPad, you may purchase and download your favorite movies from iTunes but if you are more on the practical side, this post about how to watch free movies on iPad is highly recommended for you. One of the best ways to watch free movies on iPad is by converting your collection of movie DVD to iPad format using AVGO’s Free DVD Ripper, a freeware DVD converter tool that can rip any DVD to a file format acceptable to most portable devices. Not only does this technique enable you to get free iPad movies, you can also sync the converted file across all your Apple devices. It is also a battery friendly method since you don’t need to go online to access and play the movie. Download Free DVD Ripper now! The second alternative means to watch free movies on iPad is via online streaming. With this method, you are required to have a stable WIFI connection so that the movie will play smoothly and will not lag. To accomplish this, you will have to download and install movie apps from iTunes store. Below are some of the good choices for free movie streaming apps that you can try on. NFB Films is a free movie streaming app that lets you browse and watch from over 2500 free movies including documentaries, animations as well as a Kids’ channel that features fun and educational contents for children. It also supports “download now, watch later” that allows you to pre-load films (stored for 48 hours) so you can watch it even when you are offline. 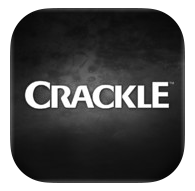 Another free movie streaming app that allows you to watch free movies on iPad is Crackle . This app has some of the best movies, TV shows, Anime and many more available for free streaming within U.S., Canada, UK, Australia, Brazil and Latin America. On top of that, Crackle also updates their video collection on a monthly basis, so you can expect new movies and shows every month.